Michael Heston’s entire professional career has been spent in the business of food Beginning with his first job as a dishwasher night cleaner at the age of fourteen. 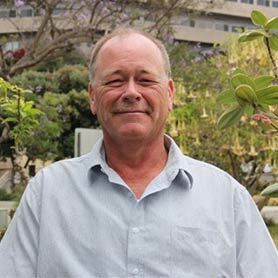 He moved to San Diego in 1984 and took a job as galley hand on a sport fishing boat under a certified chef from the Cordon Rouge in San Rafael CA. That chef taught him the basics from Mother Sauces to proper misen plas. That’s where his passion for food really emerged and took off. All those days of cutting sashimi off a three hundred pound Bluefin tuna while it’s heart is still pumping on the back deck set in concrete his belief that fresher is better and when you use the highest quality ingredients it’s really hard to mess them up. Whether you’re talking about your protein or your produce, that fact remains the same. Quality matters.